This weeks Robert Burns Centre Film Theatre Film Club started slightly differently when our host for the evening Audrey Young handed out various everyday objects that can be found in most homes. Things like gloves, a phone book, a piece of cellophane, a container of soap and a stapler. She asked us that if you recorded the noise each one made, what could that sound be used for in a 1970’s Italian horror/thriller movie? This certainly started our evening in a light-hearted manner and Audrey went on to explain that tonight’s film was meant to be homage to the production of ‘giallo’ movies. Movies that were made by directors like Dario Argento, Mario Bava, and Lucio Fulci between 1968 and 1978. The word giallo, she went on to explain, is Italian for yellow and stems from the origin of a subgenre in Italy as a series of cheap mystery paperback’s which all had yellow covers. This subgenre became a unique cinematic type of film that veered into horror and dark psychological thrillers, becoming synonymous with a heavy, theatrical and stylised visual element’s and soundtracks that were general written specifically for each film. It went on to be a major influence on the modern slasher movie. 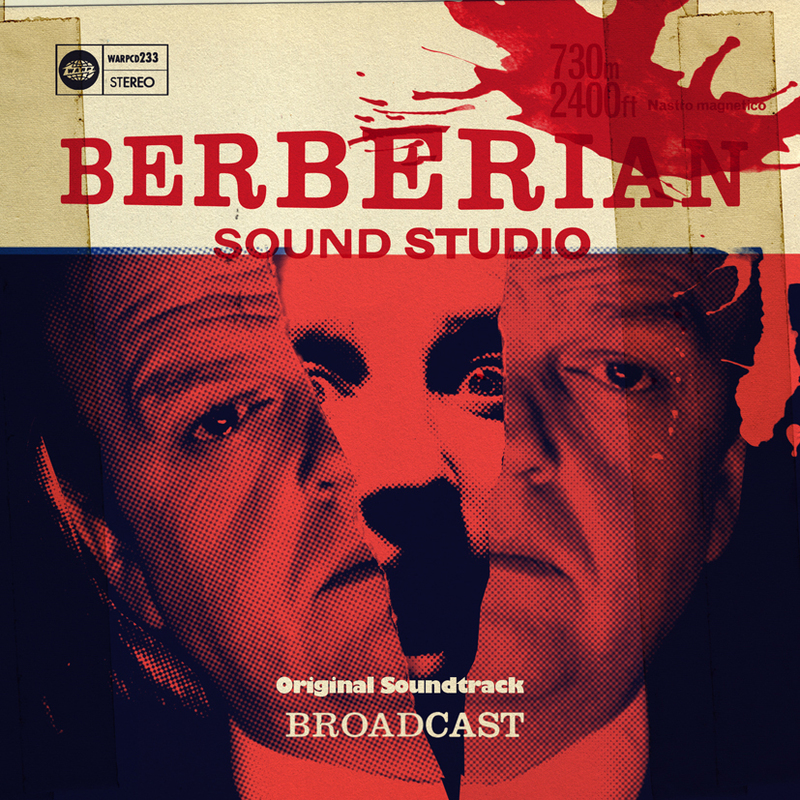 Audrey informed us that Berberian Sound Studio (2012) was Peter Strickland’s second feature film; his first was the award winning Katalin Varga (2009) a low-budget rural revenge drama set in Romania. 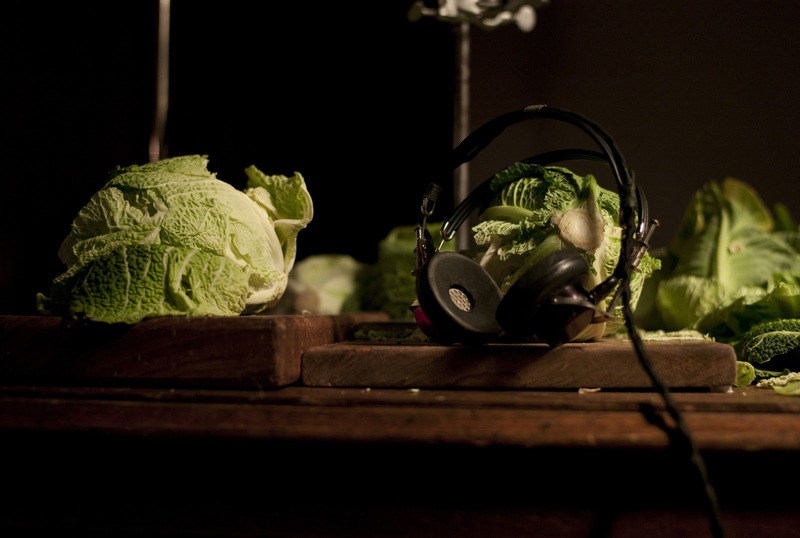 Tonight’s film is very nostalgic about a world before digital recording devices and strips bare the mechanics of the old horror analogue film studios that would commandeer all sorts of every day items to make some very gruesome noises, including an array of garden produce like melons, cabbages and radishes! Lack of friendly faces does not help Gilderoy's paranoia. 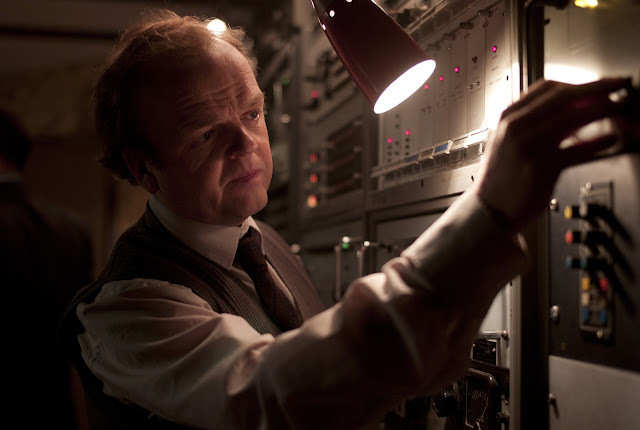 The film relates the experiences of a British sound technician Gilderoy (Toby Jones who gives a remarkable performance) who travels from his home in Box Hill Kent, where he lives with his mother, to Italy in the 1970’s to work on the sound effects for a gruesome horror film, The Equestrian Vortex. Not familiar with the working practices of the ego driven Italian producer (Cosimo Fusco) or the womanizing director (Antonio Mancino), Gilderoy seems like a fish out of water from day uno. Unable to reclaim his travel expenses from the cash strapped venture and gradually becoming ever more despairing of the movies subject matter, the whole working experience becomes literally a total nightmare. I enjoyed this strangely diverting film especially the beautiful reproduction of a period recording studio (or is the Three Mile Recording Studio in London still like this?) and the very complementary electronic soundtrack that adds to the unsettling atmospherics of the film with Strickland successfully reflecting the mood and tone of the original giallo movies, but I’m afraid it lost me completely towards the end, as it did when I first saw it at the 2012 Edinburgh International Film Festival, when the director takes us a little to far into paranoia that has beset Gilderoy. Something the RBC audience also seemed to have had a problem with.